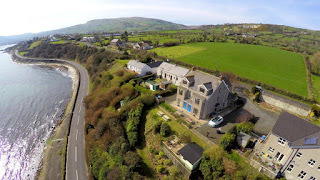 Largy Coastal Apartments are in Carnlough, Co Antrim. We have 4 individually decorated apartments available. 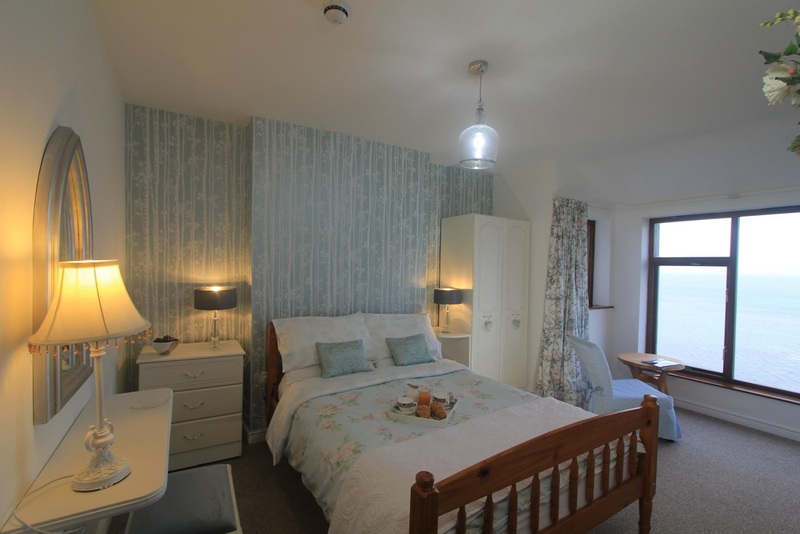 Set within an acre of garden and woodland, the apartments provide a relaxing base from which to explore Co Antrim. The village of Carnlough is a short drive from Ballymena. Airports and ferry ports are also within easy reach. Within easy walking distance of the apartments is Carnlough, with its shops, restaurants and beach. Here you will find friendly local pubs with 'craic', music, laughter and a warm welcome for the visitor. The Causeway Coast and Glens is an area of unsurpassed beauty. The breathtaking and rugged coastline merges into the romantic landscape of deep silent glens and lush forest parks. This is an area of tranquil forests and dancing waterfalls, dramatic castles and mysterious ruins, spectacular country parks and endless visitor attractions.